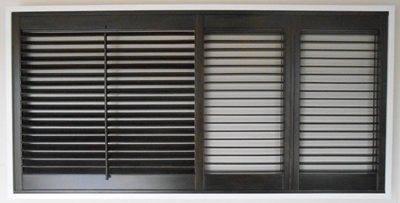 Blinds on the Net™ offer a range of quality Imported Custom Made Shutters. 63mm, 89mm and 114mm blade widths are possible. We offer White Teak timber for $360 per square metre, Painted Basswood for $380 psm, Stained Basswood for $415 psm and PVC for $290 psm. For Bifold add $135 per lineal metre and for Sliding panels add $205 per lineal metre. Only available in a Hinged format but manufactured quickly in about 3 weeks. All of these Shutters come with a 5 year warranty. Blinds on the Net™ can offer of a Check Measure and Installation Service in the metropolitan areas of Sydney and Melbourne. This is $110 for the peace of mind that a check measure offers. Installation is $90 per panel for hinged and $115 for Bifold or Sliding. The initial quote is provided based on your information and measurements. We ask you to fill out all of the required information below. Depending on your location we will offer you a quote including Check Measure and Installation or for Supply only. For jobs we are check measuring and installing a 50% deposit is required to proceed. All details including colours will be confirmed at the time of check measure and the balance adjusted if necessary. On larger jobs we may consider payment of just the check measure fee to confirm all details before the deposit is paid. This fee will not be refunded should you decide not to proceed. The balance will be required before installation takes place. For Basswood this will be 6-8 weeks after check measure and for Australian Made PVC this is 3-4 weeks under normal circumstances. 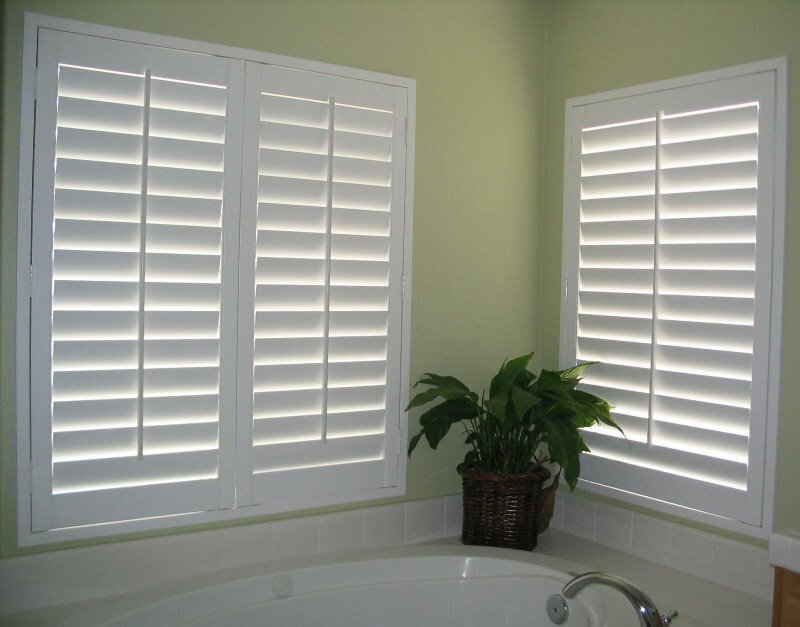 For supply only Shutter orders we will contact you for more information. The full amount is required before production will commence. Delivery time is as above. Please click here to see our full shutter manual. Overall width and Overall height, is this a Recess fit or a Face fit measurement? Are these Corner or Bay windows? Are you considering a particular colour? Standard Painted or Stained? 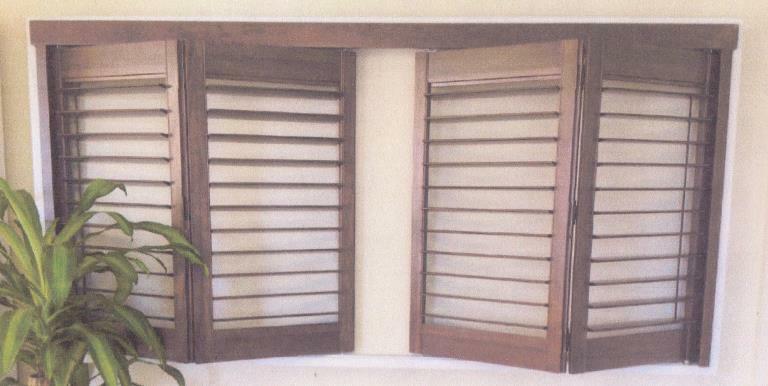 It will help you to know the following; Hinged and Fixed shutters have a maximum panel width of 900mm. Bifold is 750mm and only in even numbers of panels. Sliding panels can be up to 1000mm in width. Panels higher than 1800mm will require a mid-rail. Tilt rods are available or can be hidden. All details and options will be confirmed at the check-measure. The more information that can be provided the more accurate the quote. 5 Day express dispatch. Conditions apply.